The biggest difference between an amateur and a professional is coaching. No one achieves any level of success alone. Every motivated team and driven individual needs executive coaching to get to the Next Level. If you’re stuck, stagnant, or experiencing tremendous growth or change, you need an experienced executive coach to guide you through the challenges of an ever-evolving workplace. Solidify your success with three, one-on-one, confidential coaching sessions to support your individual, professional goals. During these sessions (over the course of 90 days), you will receive exclusive access to our expert executive coaches with an individualized approach that meets your unique needs, builds your confidence, and empowers you to reach the Next Level of leadership and career performance. 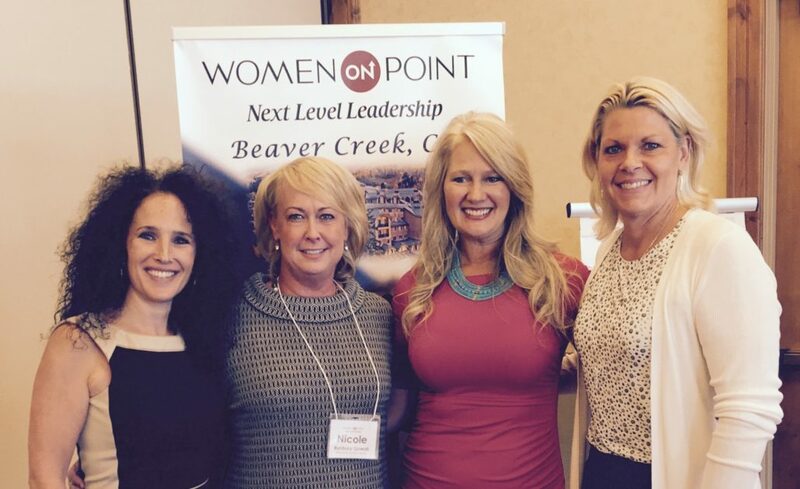 Women ON Point coaches have unparalleled track records of success and connecting with clients through deep insight and perspective, and delivering practical and personalized coaching that gets results.